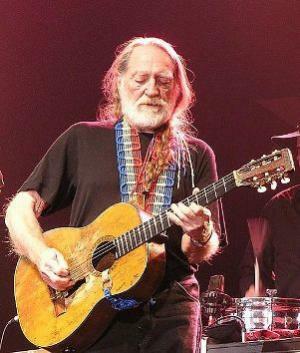 Legendary country music singer and avowed marijuana user Willie Nelson and his Teapot Party  have endorsed the pro-legalization presidential bid of Republican candidate Gary Johnson, the Johnson campaign announced in a press release  Tuesday. The endorsement came after Nelson and Johnson met last week and marks the Teapot Party's first foray into presidential politics. Johnson, the former governor of New Mexico, could use the help of some non-traditional GOP primary voters that Nelson could help deliver. The conventional wisdom gives him only an outside shot at the nomination, with the nomination poll aggregator Real Clear Politics  not even including him on its lists of candidates declared and undeclared.